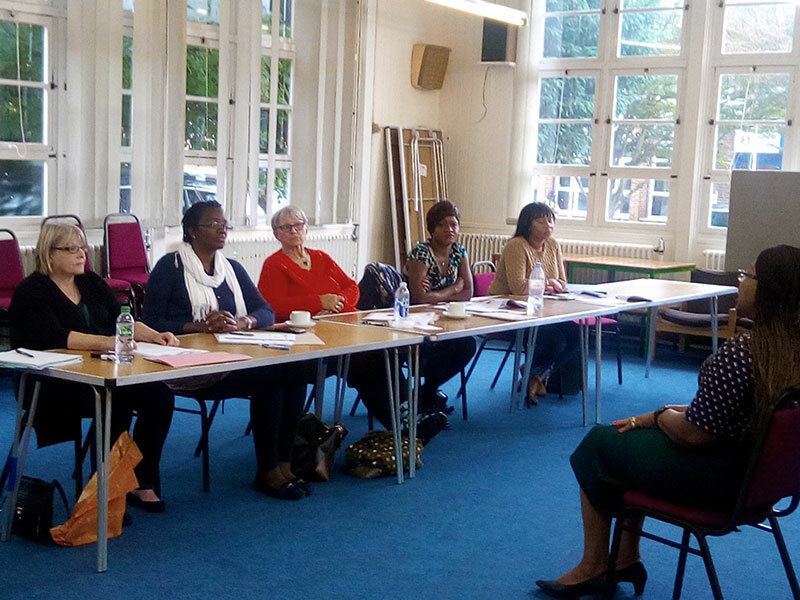 A group of local women came together as part of the SWAG Project (Supporting Women and Girls) to increase their confidence and equip them with tools of how they could develop and improve their assertiveness skills in a safe and judgement free space. The workshop was delivered by Christine Locke CEO of Diversity House. The group watched several videos, where they discussed the scenarios and how everyone’s communication style impacts the outcome of an interaction. There are many tools which you can use when navigating challenging situations being specific and direct, managing your tone and your body language are all things you must navigate when dealing with challenging conversations or situations. Did you know 30% of communication is verbal and 70% is nonverbal? Our body language plays a key role in the way a person interacts with you and receives your message. One of your friends or colleagues, has said something to you which made you feel uncomfortable or awkward. You may have responded by shrugging off the comment or accepting the statement as a joke, when deep down you know what they said may have ruined your day or made you question your own ability, or it just upset you? The next time you see your friend or colleague, you may ignore or act dismissive towards them. The reason why this response can be potentially harmful is because the person may not be aware of their actions and as much as we like to think they can most people don’t have super powers which enable them to read our minds. Always be clear, start with I, it is the first step in becoming assertive and more self-confident. One of the ways to approach these types of scenario is to take your friend or your colleague to the side in a private place and talk to them openly and honestly. Asking direct open-ended questions is a way to avoid situations where you can potentially build resentment when you do not deal with a situation head on. ‘Why did you say that’ or ‘when you said what you said the other day it made me feel uncomfortable’. Pause, wait for them to respond. The reason why open-ended questions are a proactive way to communicate, is it makes the other person think and consider how what they have said impacted you. This is different to using closed questions “Did you know what you said the other day upset me”? If the person respects you and your feelings they will take on board what you have said, no one can ever discount how they have made you feel. One of the most powerful things in being confident and assertive is taking ownership of your emotions and not projecting your feelings onto someone else. One of the reoccurring themes attendees highlighted was as women in society there is an expected way in which they should respond to conversations and situations such as not being selfish and putting themselves first, under playing their capabilities as a woman, or being questioned just because they are women, and taking ownership of their contributions in projects and accomplishments. 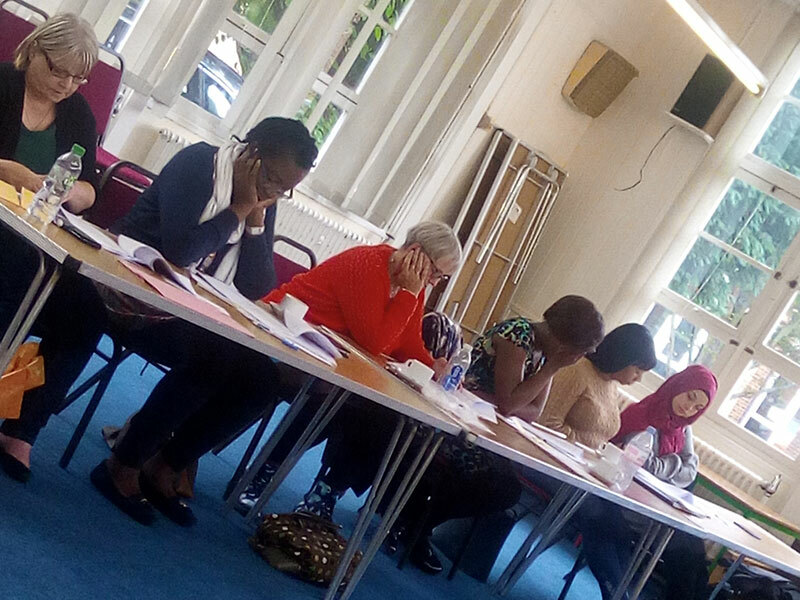 Overall, after the workshop the women felt they had the tools and knowledge to overcome and manoeuvre these situations if it is in professional or personal relationships. Yinka one of the attendees summarised what she took away from the workshop, you can listen to what she had to say below.